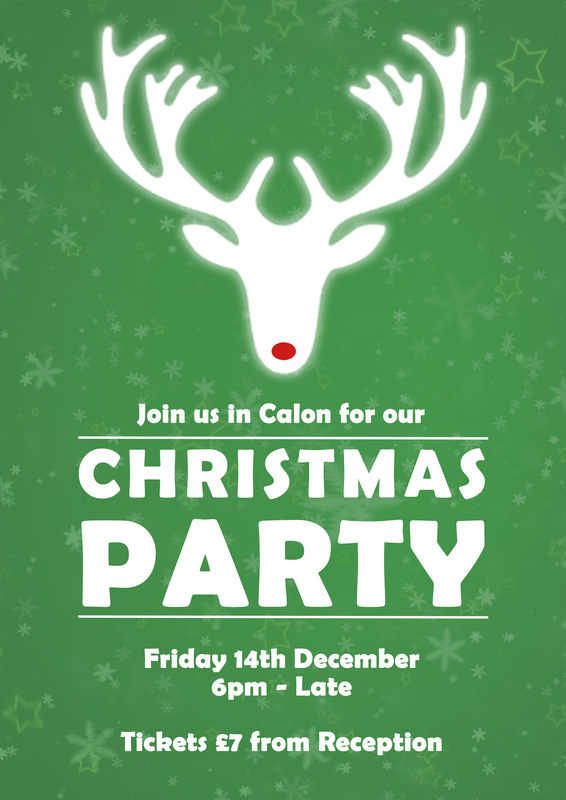 Join us in Calon for our Christmas party Friday the 14th of December 6pm until Late. Delicious food and crazy versions of good songs with Bandioke! This event is held at: Welsh ICE, Britannia House, Caerphilly Business Park, Caerphilly, CF83 3GG. Parking is available on-site.